They were silent again, Sam the Lion thinking of the lovely, spritely girl he had once led into the water, right there, where they were sitting. 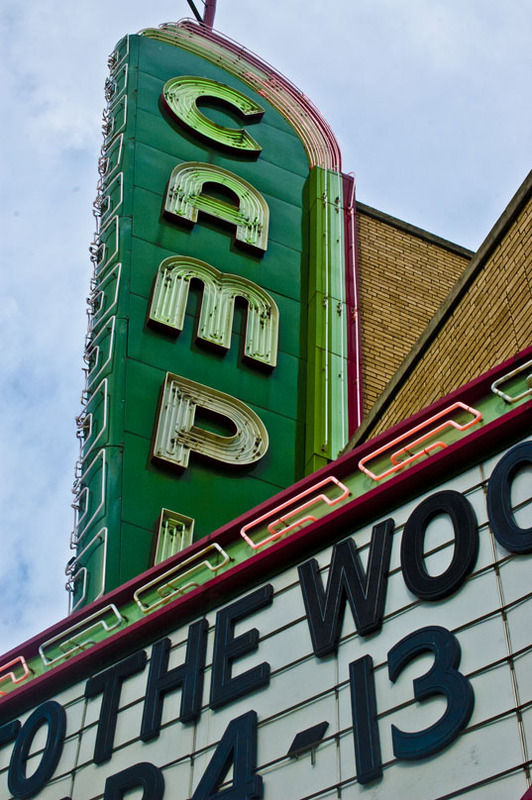 This entry was posted in Photography and tagged campus, denton, mcmurtry, Texas, theater. Bookmark the permalink.